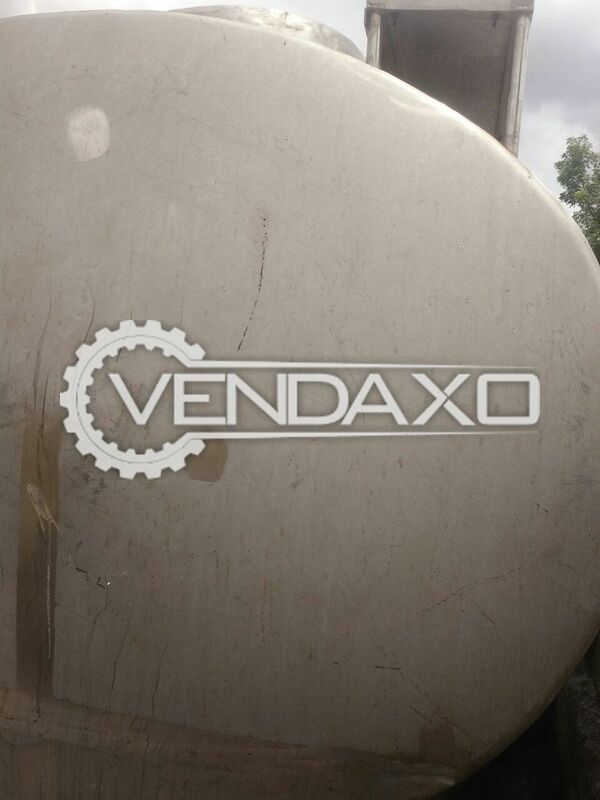 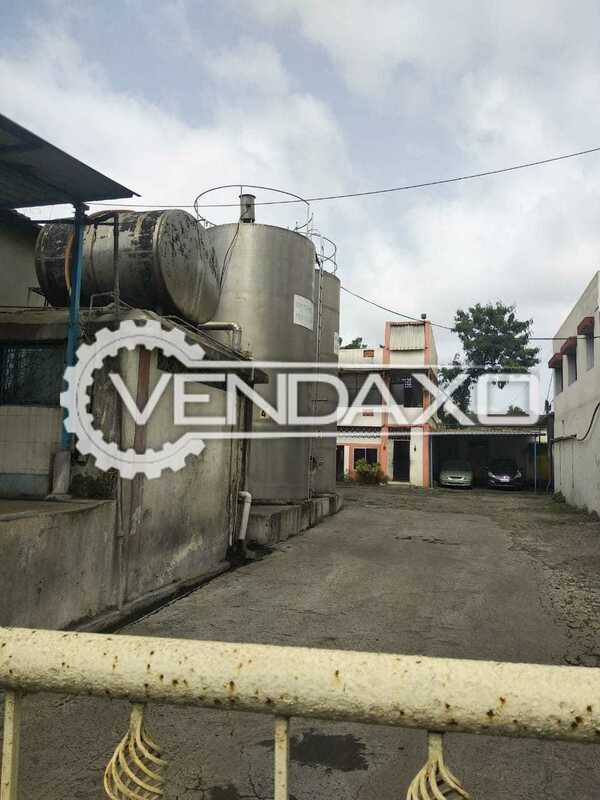 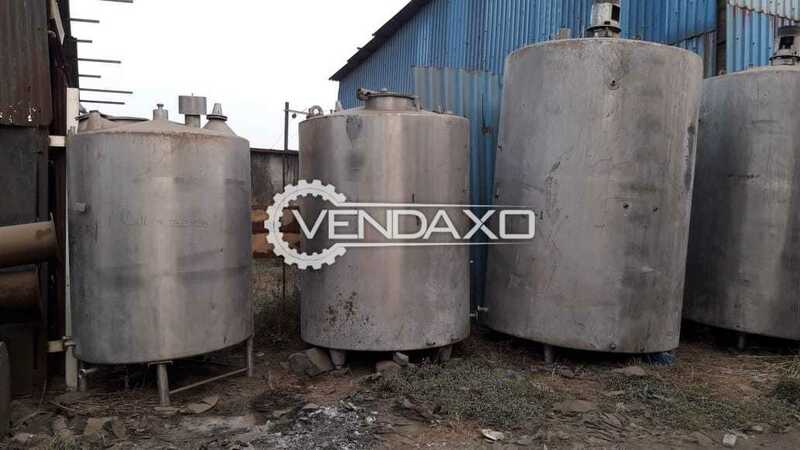 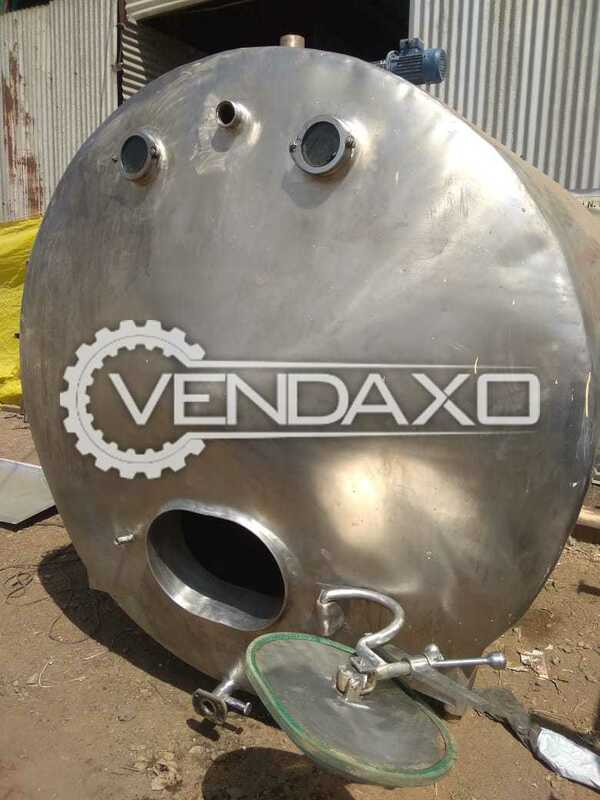 Buy Used 2 Set Of Storage Tank - 5000 Liter>> 2 Set Available- Capacity - 5000 LiterKeywords : Storage, Tank, 5000 LiterFor More Detail Please Contact Us. 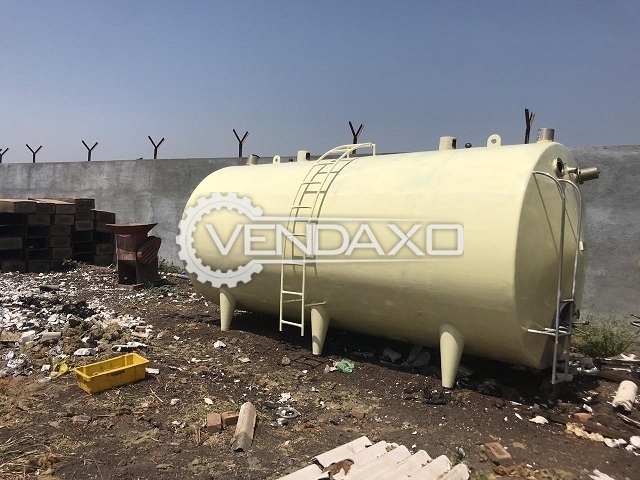 Buy Used Milk Storage Tank - 500 Liter With Hose Capacity - 500 Liter With Hose Keywords : Milk, Storage Tank, 500 Liter, With Hose For More Detail Please Contact Us. 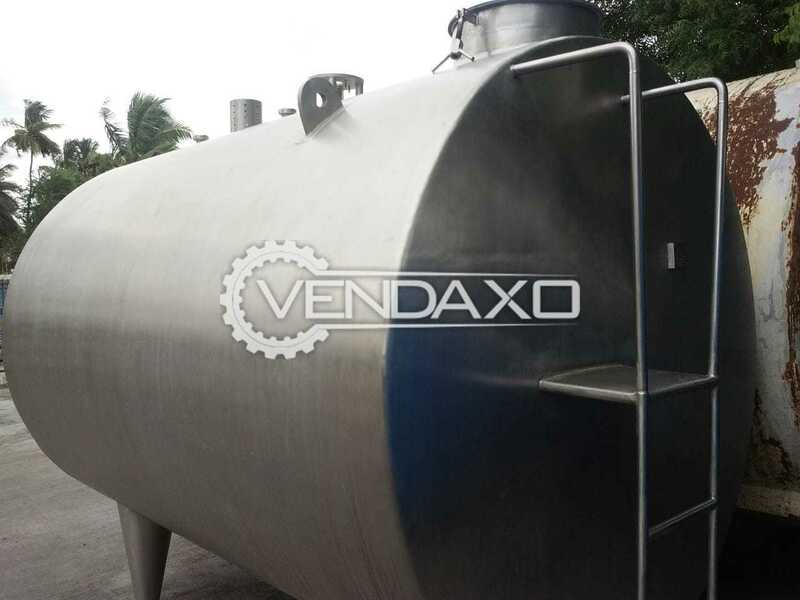 SS Milk Storage Tank - 3000 Ltr, 5000 Ltr. 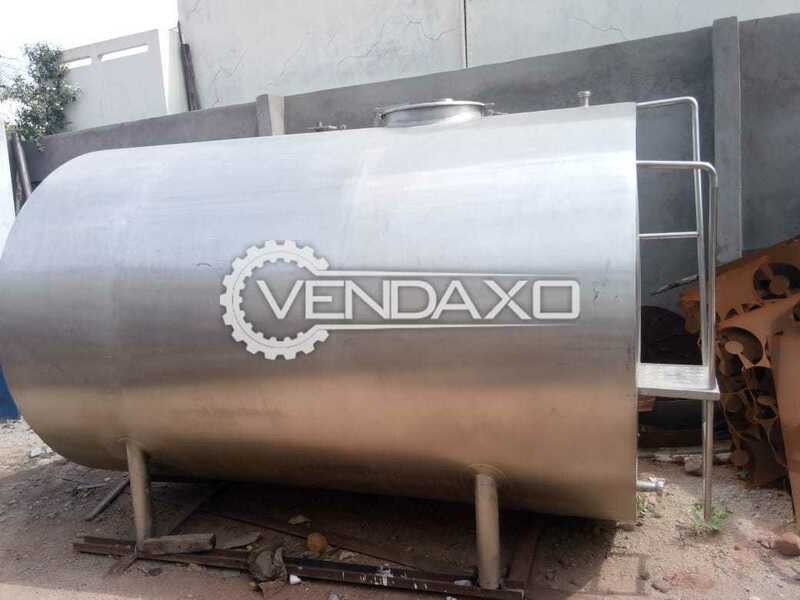 Buy second Hand Milk Storage Tank - 5000 LiterMachine is in Excellent Condition Machine is manufactured in INDIACapacity - 5000 LiterFor More Detail Please Contact Us. 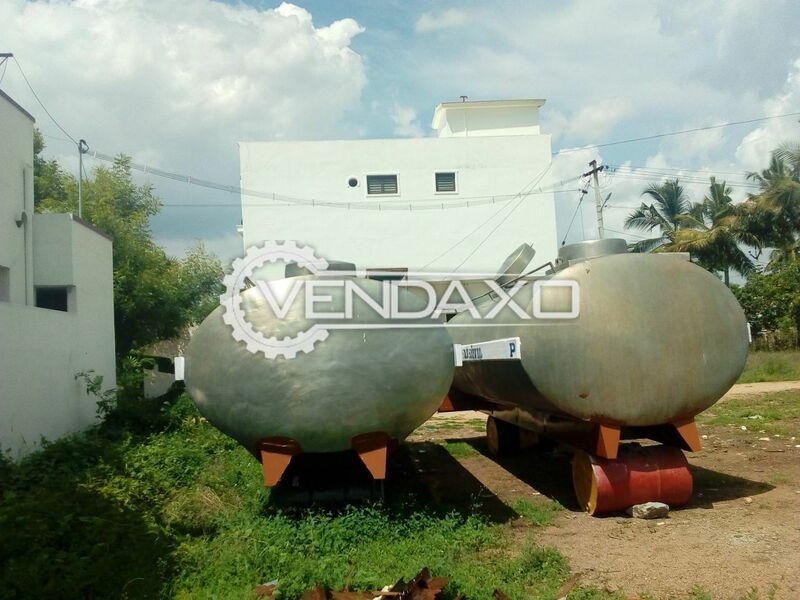 2 Set Of Milk Storage Tank - 9 KL2 Set AvailableCapacity - 9 KLKeywords : Milk, Storage, Tank, 9 KLFor More Detail Please Contact Us. 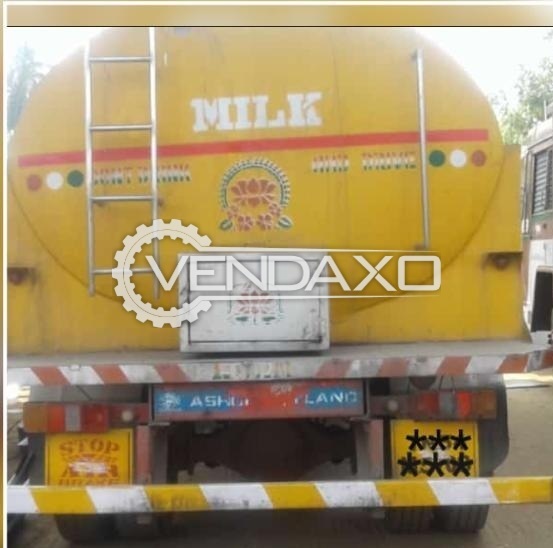 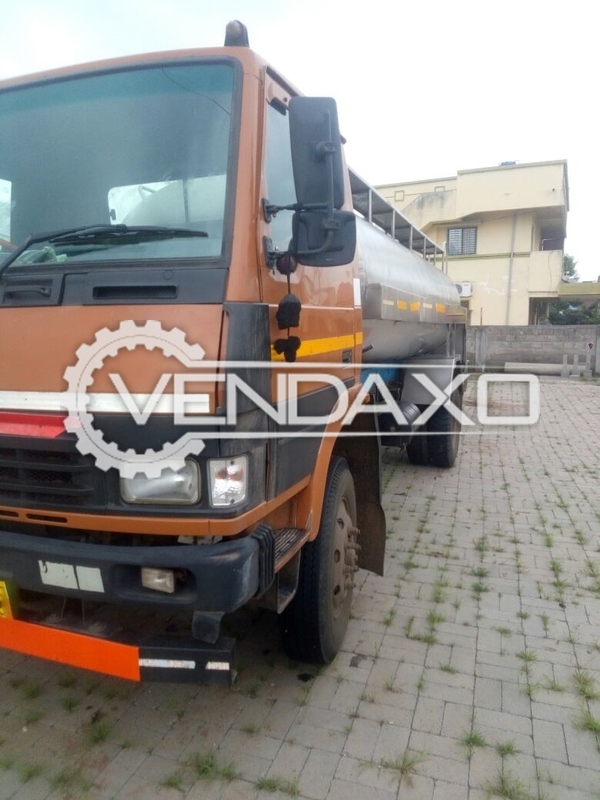 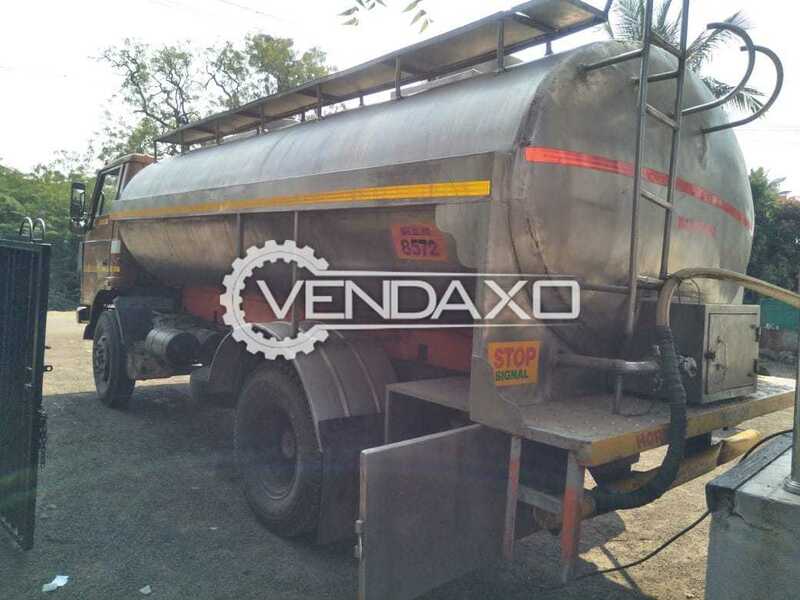 Buy Used Milk Tanker - 9000 Liter, 2008 ModelYear - 2008Capacity - 9000 LiterKeywords : Milk, Tanker, 9000 Liter, 2008For More Detail Please Contact Us. 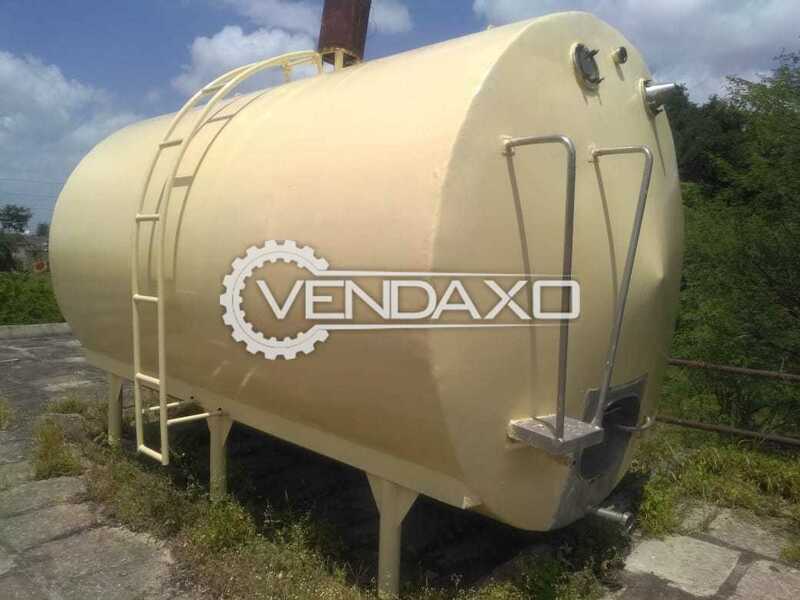 Buy Used Sailo Milk Storage Tank - 30000 LiterCapacity - 30000 LiterKeywords : Sailo, Milk, Storage, Tank, 30000 LiterFor More Detail Please Contact Us. 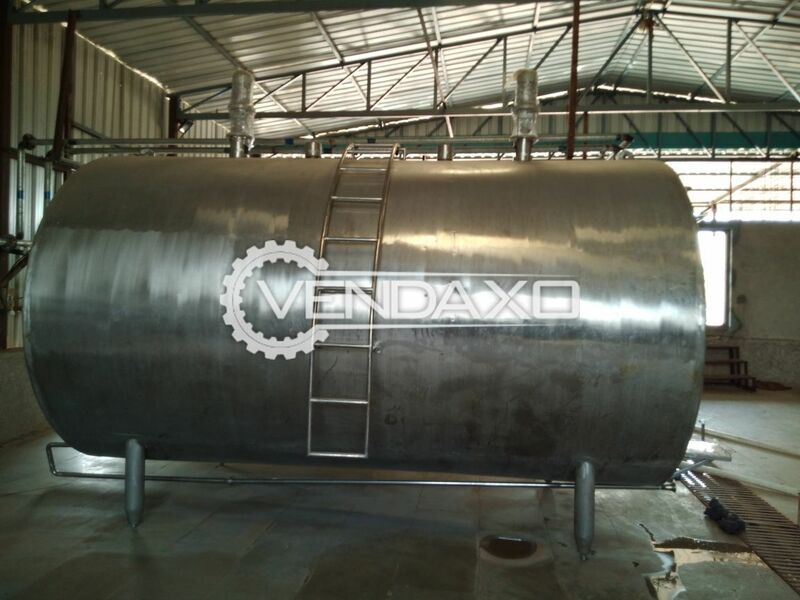 Buy Used Milk Storage Tank - 10000 LiterCapacity - 10000 LiterKeywords : Milk, Storage, Tank, 10000 LiterFor More Detail Please Contact Us. 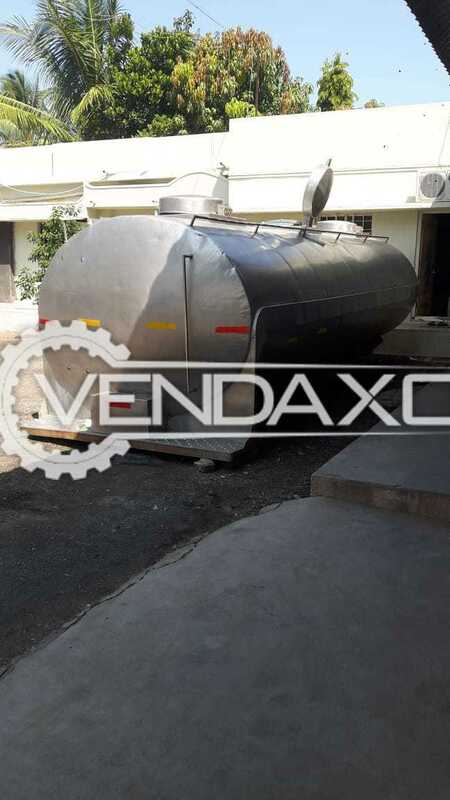 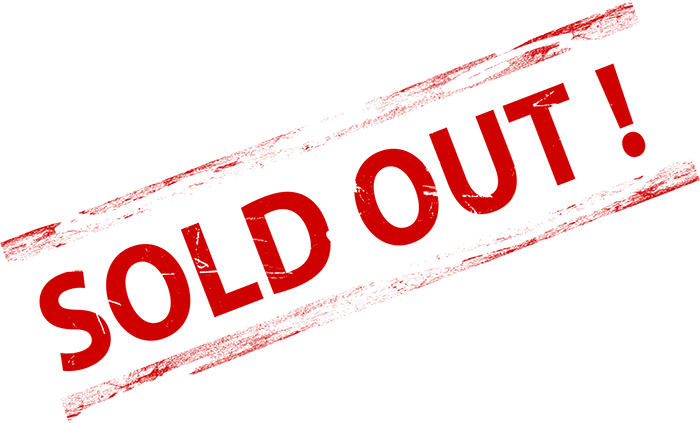 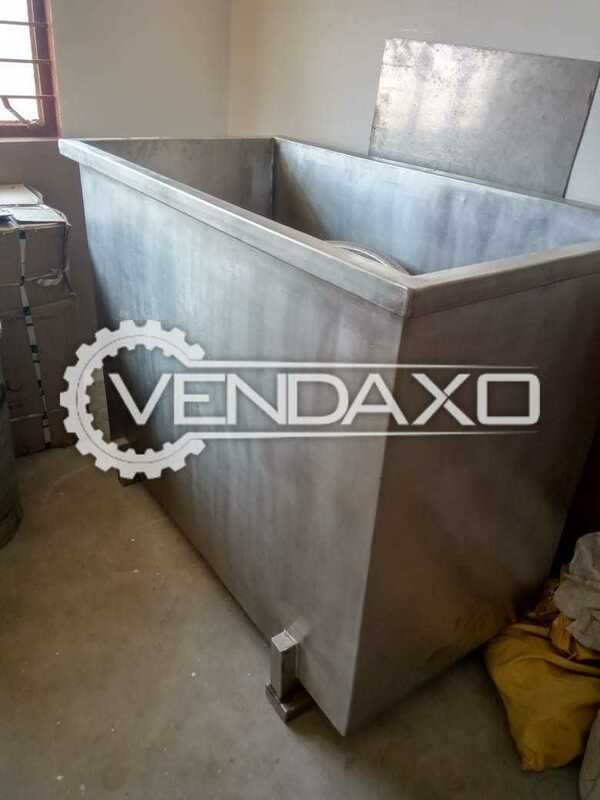 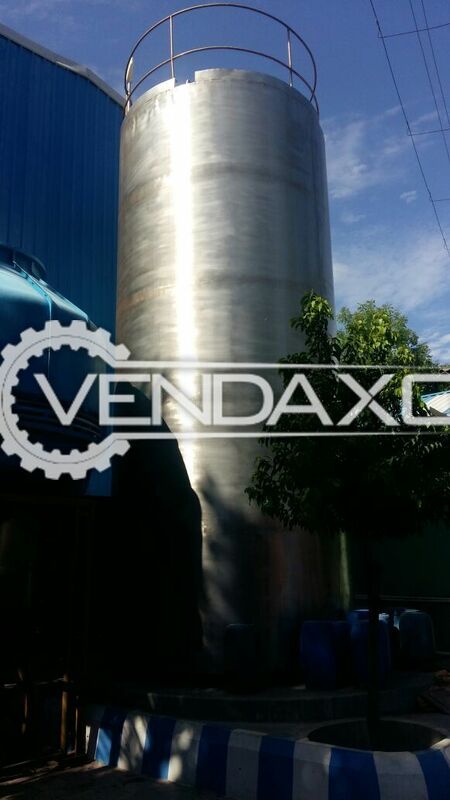 Buy Used Tavron Refrigeration Tank - 5 KLYear - 2013Capacity - 5 KLKeywords : Tavron, Refrigeration, MILK, Tank, 5 KLFor More Detail Please Contact Us. 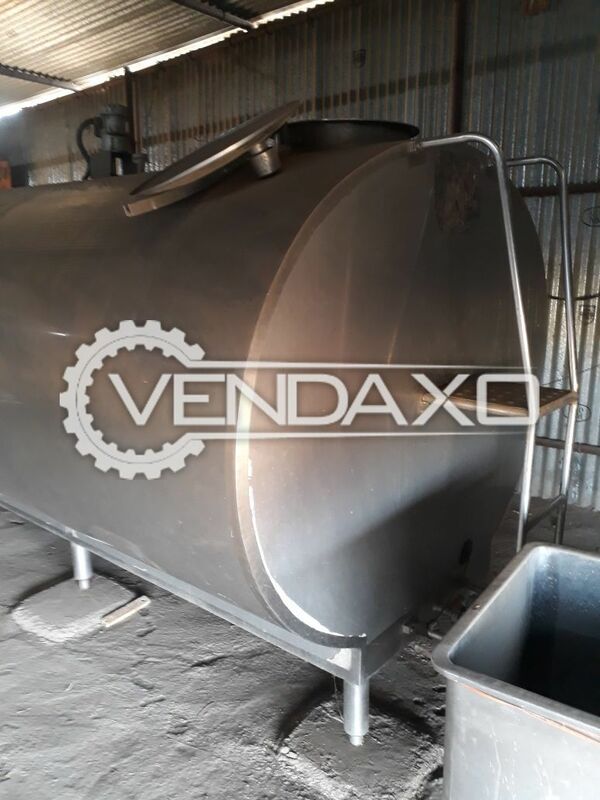 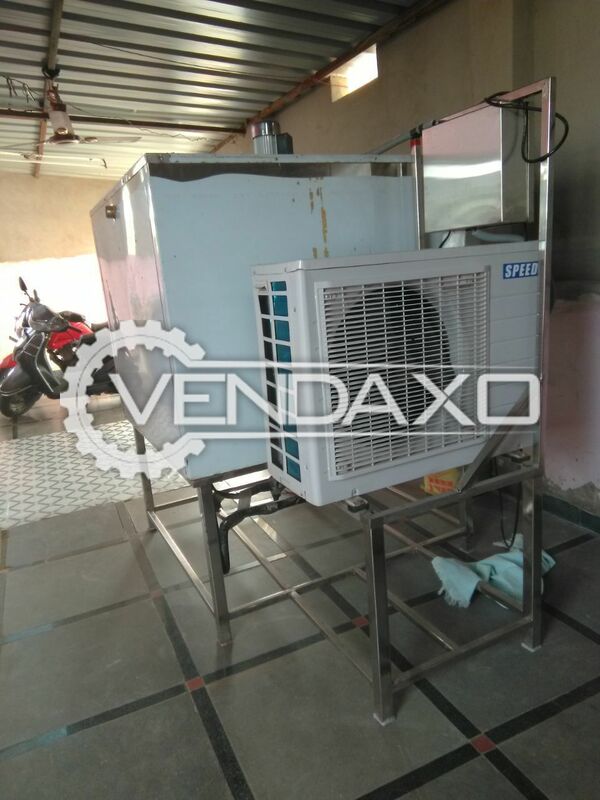 Buy second hand Curd Tank - 5000 LiterMachine is in Good conditionMachine is manufactured in INDIACapacity - 5000 Liter , 35000 Liter Per DayFor More Detail Please Contact Us. 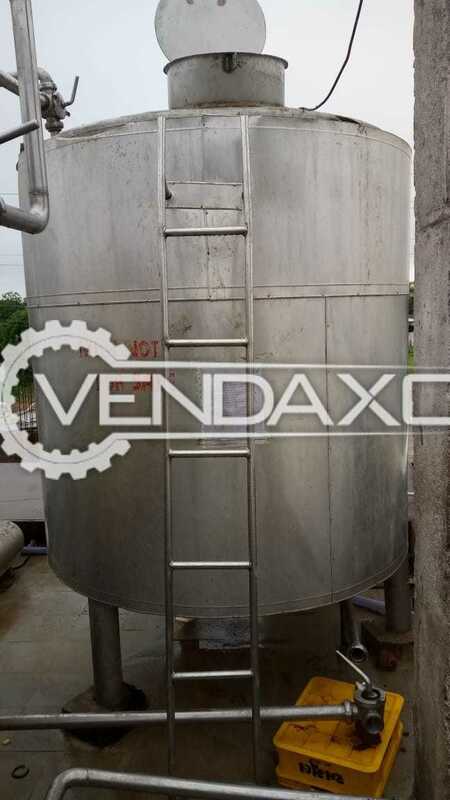 Buy second hand Vertical Milk Silos Storage Tank - 30 KLStorage Tank is in excellent conditionStorage Tank is manufactured in INDIACapacity - 30 KLFor More Detail Please Contact Us. 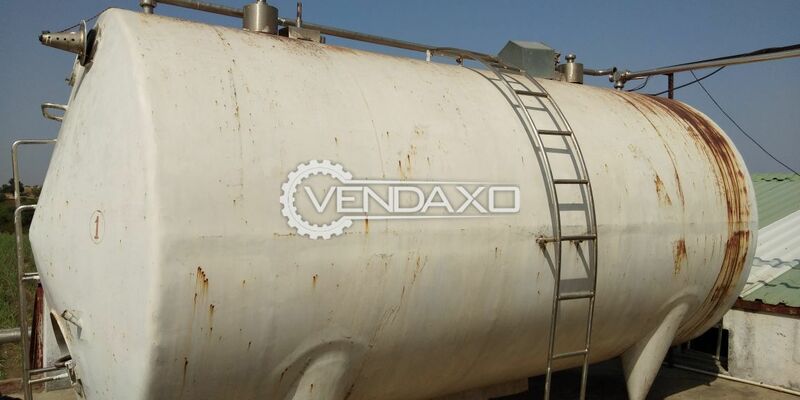 Buy second hand Storage Tank - 10 KL.44000 SS outer Double compartment.